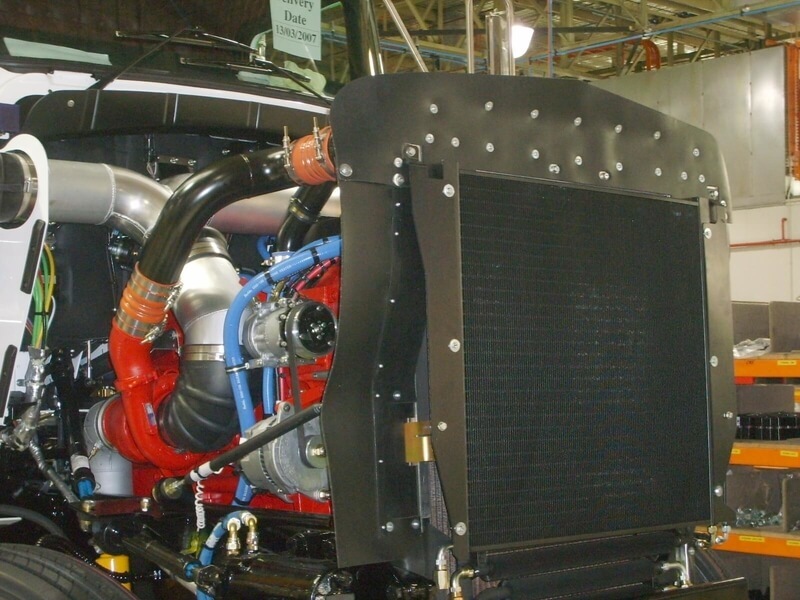 Air Radiators understand engine cooling applications and offer full design and manufacture of integrated cooling systems for mobile and stationary engines. Air Radiators understand engine cooling applications and offer full design and manufacture of integrated cooling systems for mobile and stationary engines. 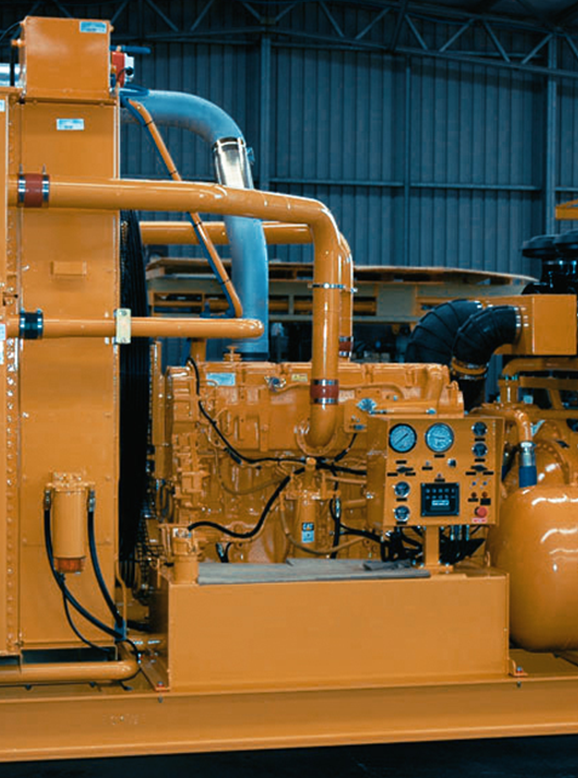 We can combine multiple cooling duties for Jacket Water, Inter-Cooler Water Charge Air, Oil and Fuel to ensure maximum performance in the harshest conditions. 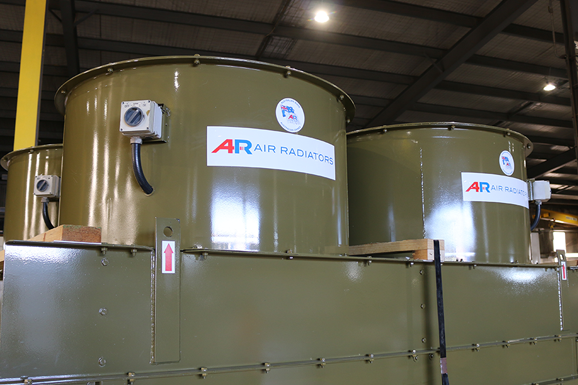 The Horizontal Remote Series range of coolers is suited to a wide variety of applications. Our integrated design philosophy ensures flexibility for different heat transfer surfaces, suitable for water, oil, compressed air and process fluids. The draw-through fan design maximizes fan efficiencies, and ensures optimal cooler performance meeting today’s environmental requirements for low noise levels and reduced parasitic power (fan) levels. 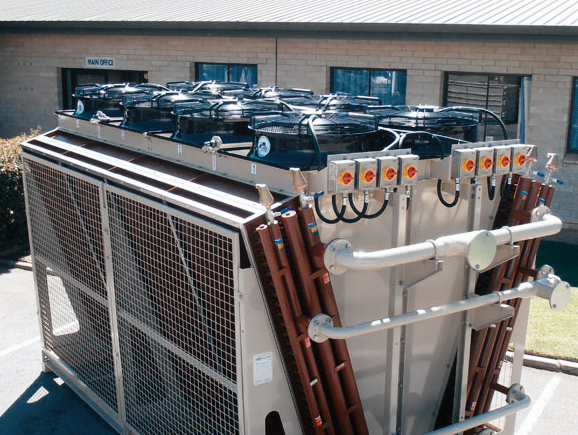 The modular construction of our Horizontal Remote Coolers ensures easy maintenance and service activities throughout the extended service life. The Vertical Remote Series represents a range of cooling modules able to incorporate heat transfer surfaces suitable for water, oil, compressed air and process fluids. 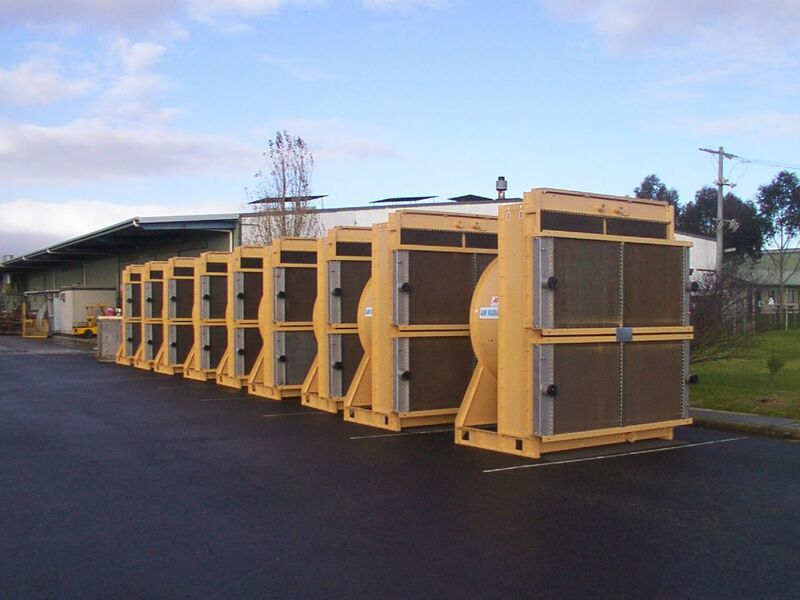 The ‘blow through’ design employs a duct-mounted fan providing maximum fan efficiency and thus the scope to cater for additional air side resistance, as encountered in canopies, plant rooms and noise-attenuated installations. 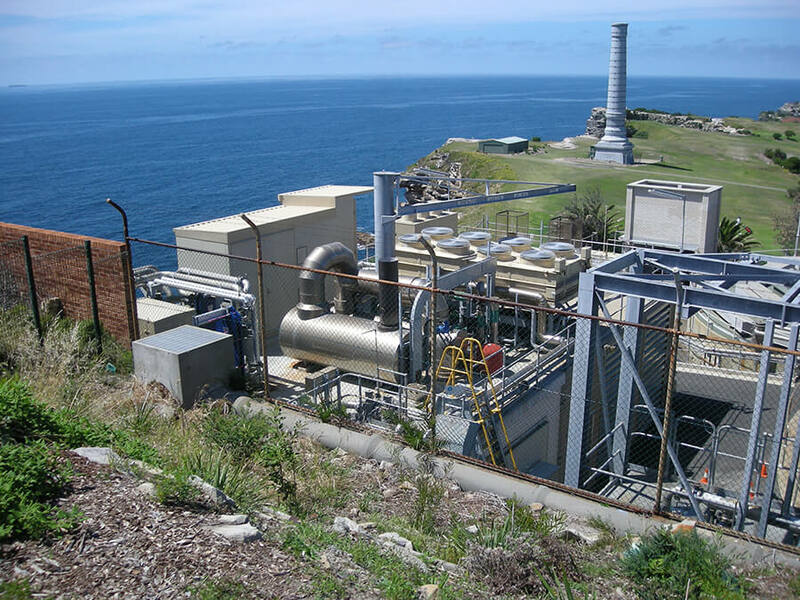 The robust construction and innovative design provides flexibility in installation, whether by direct mounting to the engine skid, wall-mounted or, alternatively in a free standing situation. With all products – servicing requirements are addressed at the design stage incorporating modular construction methods to allow easy access for work infield.